The “Fireball 700” sixth-generation Chevrolet Camaro is a 720-horsepower savage, ready to pounce on Dodge Hellcats, Ford Shelby Cobras and GT350 Mustangs. 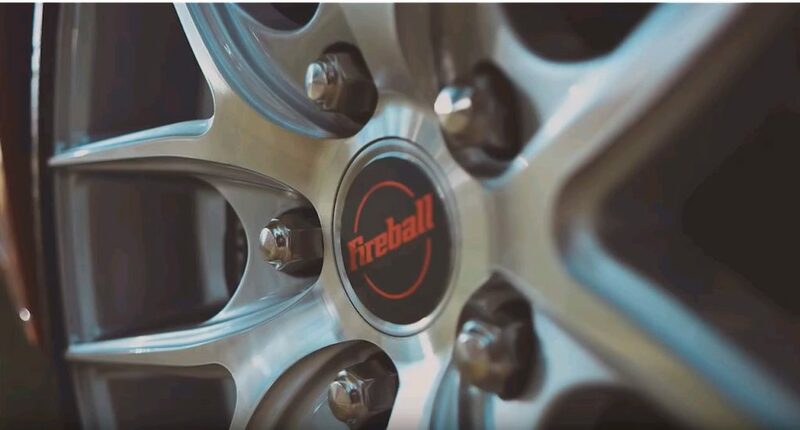 With capabilities like that you’d expect a hefty price tag, but no, the Fireball Camaro can be had for under $50,000, all in. I have a 2010 Camaro with the V6 engine automatic transmission. I would like to add the 700 hps engine to it. What would the cost be for a turn key installation.